Officer Brice Woolley calls shooting family dog dead awesome. Will he be fired? 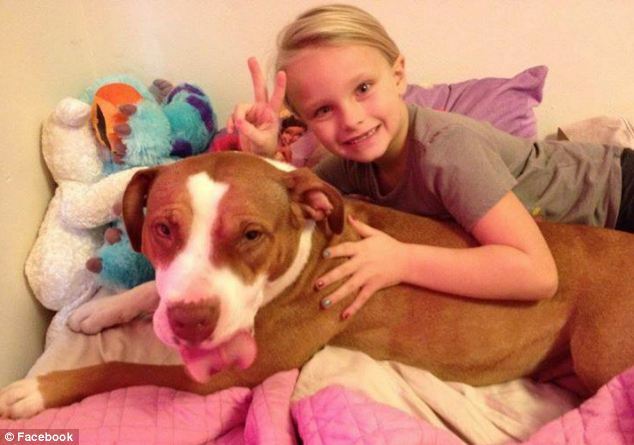 Did a police officer act out of line when he decided to kill a family pet dog? Calls are being made to have Officer Brice Woolley of the Ardmore Police Department, Oklahoma fired after gloating how ‘awesome’ it was to have killed a family dog after it jumped a garden fence. The dog’s owner, Sarah Brown told she is devastated after her beloved pet bull Cali was gunned down by Officer Brice Woolley this past Wednesday. Since the shooting death of the dog, other community members have joined the woman as she seeks justice and calls to have the officer fired. Ardmore Police Department for its part has told that Officer Brice Woolley acted appropriately after telling how they had received several complaints about the dog acting aggressively as cops tended to a call of an errant loose dog. Cops would arrive before animal control. 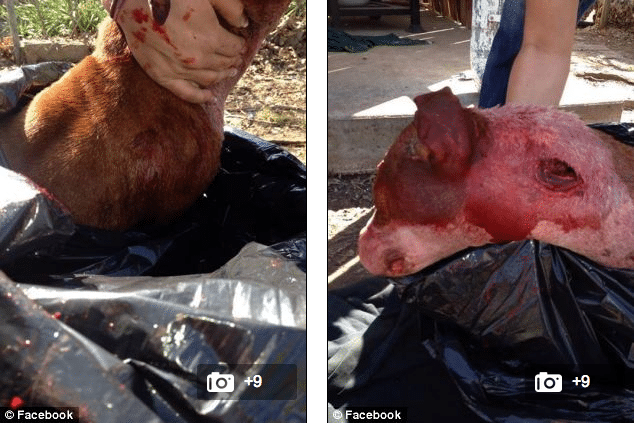 According to a Facebook group set up in support for the slain animal, Officer Brice Woolley said, ‘I’m not waiting for animal control’, pulled out a shotgun and shot the dog through the neck, killing her. Woolley informed the animal control that he had shot the dog, adding: ‘We’ll just write in the report that she tried to attack you and others in the neighborhood’, according to witnesses. 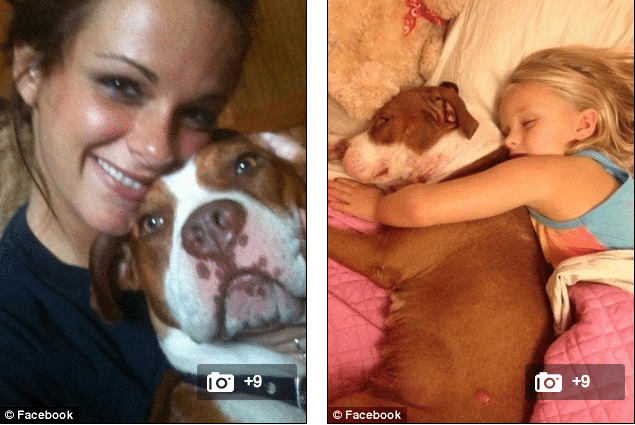 Brown has tendered that her dog was never aggressive and was gentle around her young children, including a baby. But like other animals, Cali was territorial in her own yard. As well as the Facebook group, a Change petition has been created to raise awareness of the story and to seek justice for Cali. It has already received more than 17, 700 signatures. Many of the visitors are demanding the officer lose his job. Cpt. Eric Hamblin told KFOR that Officer Woolley has received death threats about the incident, but that a review of the incident showed he acted according to protocol. ‘I don’t think it’s wise for police department to wait for a dog acting aggressively actually bites somebody,’ he said. Brown argued that her neighbors have never complained to her about her dog being aggressive. The officer continues to work pending the outcome of an investigation, police said. Ike- why don’t you do your damn research about pit bulls first before you open your mouth! Why hasn’t this slimeball been prosecuted yet? So did the other dog and the unarmed man that Brice killed deserve to die too? The dog never attacked bro.